The business card has been a cornerstone, marketing tool for centuries. 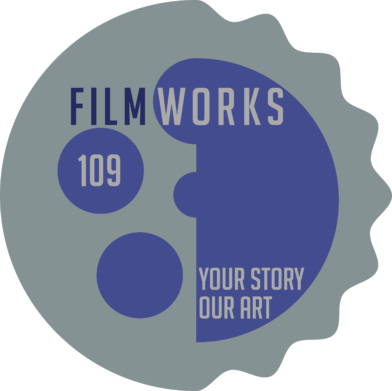 The Chinese claimed its invention in the 15th century as well as the French in the 17th Century, and now FilmWorks 109 has reinvented for the 21st Century. Let’s us showcase your personality, professionalism, expertise and more by bringing your business card to life. The Film Work’s Video Business Card is perfect for introductions, referrals, thanks you’s, messages, conveying information or just raising the roof. It can be fun and personal, with all your contact information in plain sight for the viewer. Here’s how it works. 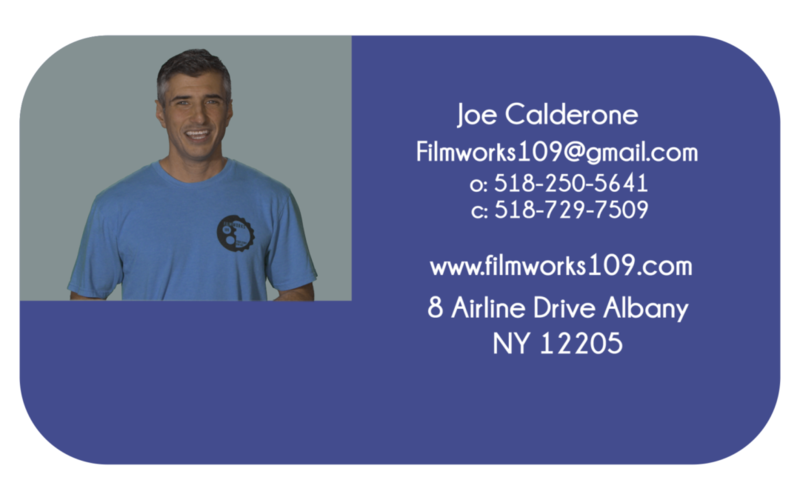 Email your business card to Filmworks109@gmail.com and we’ll set up your card template for $199 and schedule you to record your first video business card message. After that, just call the studio for an appointment and we’ll produce any additional messages of a minute or less whenever you need them for $39. If you want to make a lasting impression on present and future customers now’s the time to upgrade your business card…with professional video. This service will be limited so call or email FilmWorks 109 to sign up and secure your spot.